One side, a horde of super predators (they can only attack with a knife) who are half invisibly, got 500hp, go very fast and who can make high jump. 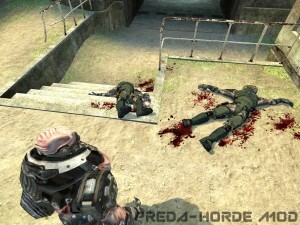 Annother side, a simply squad of well equiped and armed humans who got 150hp with their brains to survive! 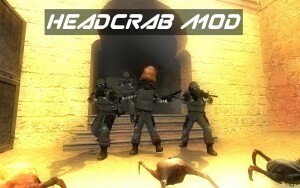 Headcrab Mod is a nice coop mod where you and your combines teammates have to eleminate a horde of 50 headcrabs (they have only 150hp but they goes fast !). 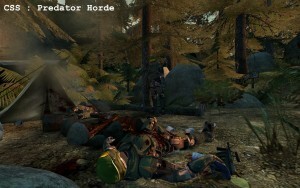 If you like Half-Life 2 and if you wanna kill some head humpers, this mod is realy for you ! Premium NoBlock is a smart script, fully configurable, that give you the possibilities to enable the noblock in specified maps. 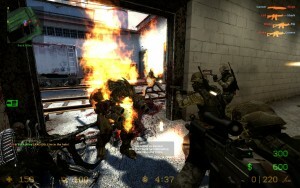 Add "ze_" in the tag and all maps with "ze_" in their will got the noblock ! 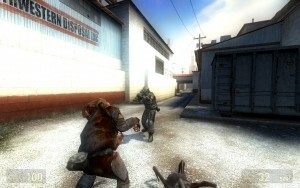 You can also make exeption for a "ze_" map ! 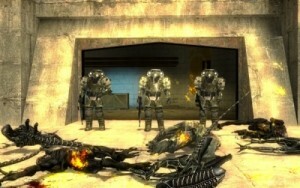 Planting a bomb, extracting survivors... and killing aliens !! !